The City of Columbia, SC’s Art Center is hosting its First Annual Spring Raku Festival and Open House on Saturday Apr.14, 2012. The Raku Festival is open to the public from 11am to 5pm at the Art Center & Backman Gallery, located at 1932 Calhoun Street, Columbia, SC. 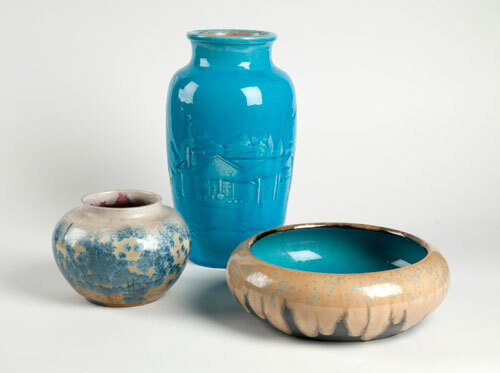 There will be demonstrations from 5 RAKU artists including Alexander “Sasha” Federer (Feather Pottery & Interiors), Dr. Alexander Wilds (Benedict College), John Homewood (Homewood Hardwoods), David Wingo Sr. (A Touch of Glass), and the City of Columbia Art Center (Mike Van Houten, Mary Ann Myers and Tim Graham). There is no admission charge for this event. 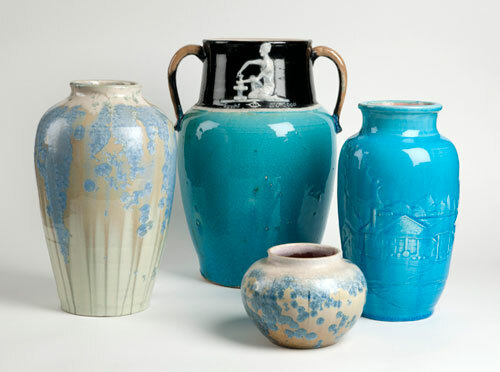 The Raku pottery firing process is a rapid technique in which a glazed ceramic vessel is heated to nearly 2,000 degrees then removed from the kiln when the glaze is red hot and molten and placed in a chamber with combustible material. After the material ignites, the chamber is sealed and flames consume the oxygen within resulting in unusual and beautiful metallic colors and surface effects. 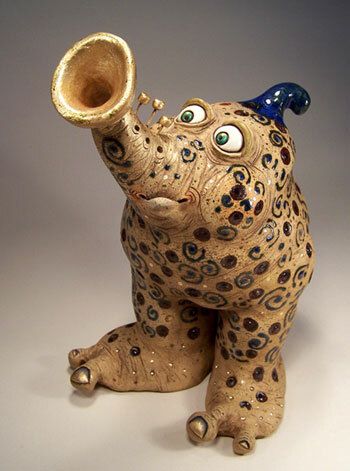 Event participants can purchase one of the bisque pottery pieces created by the Art Center artists. They can glaze their bisque piece with the special Raku glazes and give to the kiln operator and observe the Raku process. 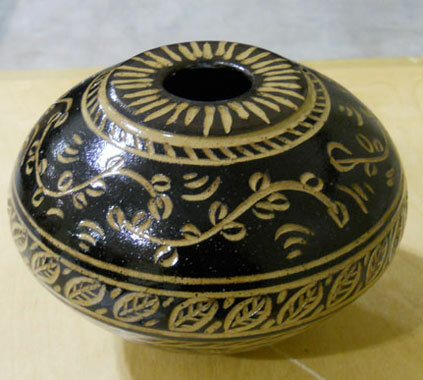 While you are waiting for the piece to be fired, there are demonstrations to observe on throwing, glazing and hand building pottery as well as the Raku process. There will also be available pottery ready to purchase and take home with you as well as on-going presentations about the art of Raku. For further information contact Brenda Oliver, Cultural Arts Specialist by calling 803/545-3093 or e-mail to (bloliver@columbiasc.net).